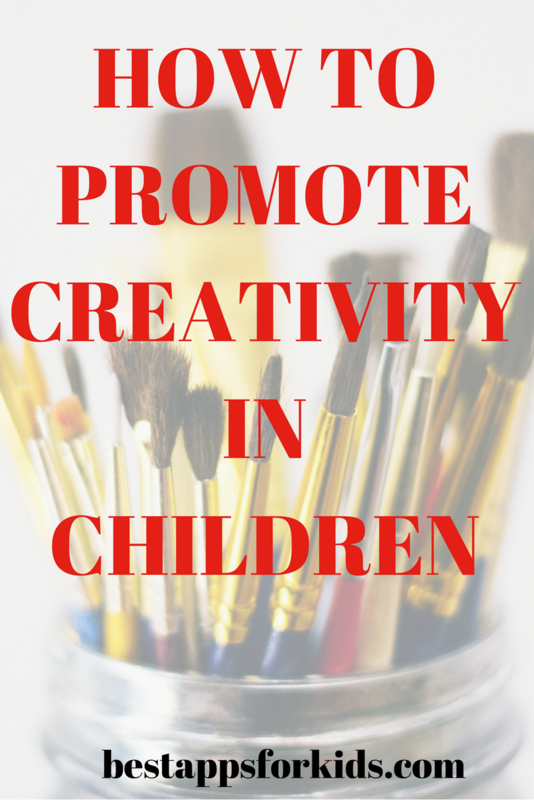 If you don’t consider yourself a particularly “crafty” person but want to ensure your children use their imaginations and are interested in the creative side of things, read on. There’s plenty of ways to encourage creativity in kids! The next time the family gets together for a game, consider making up alternative rules. For example, if tag is a favorite backyard pastime, find new ways to make the game interesting, such as combining it with hide ‘n seek or making up new rules when a person gets tagged. This is just one example, and feel free to brainstorm as a family! Building toys such as LEGOS and building blocks make it easy for kids to get creative. Encourage them to create “buildings” and scenarios from their favorite stories or simply come up with their own ideas. Also encourage them to show you their work, which they will probably want you to see anyway. Picture-taking is another great way to promote creativity in kids. Give them child-friendly cameras or instruct them how to carefully use your camera if they are old enough. Have them take photos of their backyard, interesting objects, their siblings, and anything else that piques their imagination. You might be surprised at what they photograph! Creating a secret language or code is yet another way to get your kids’ creative juices’ flowing. Make sure they put the correlating letter or number under the symbol they come up with so the code can be, um, decoded. They can also experiment with numbers when creating codes, such as using numbers to represent letters. These are merely some of the many fun ways to encourage creativity in your kids! Have the above ideas inspired you? Share your thoughts in the comments!